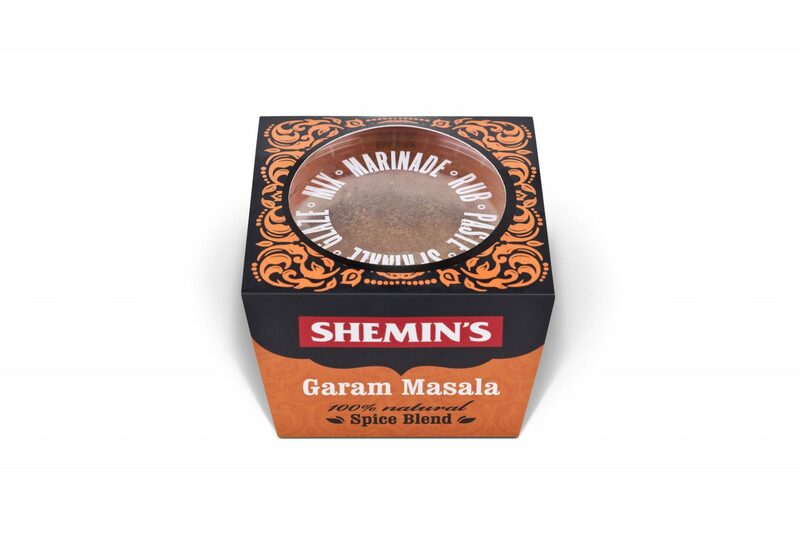 Our freshly ground Garam Masala is a balance of incredibly rich & fragrant spices. Essential to almost any Indian dish, it’s also a spice rub in its own right: a pinch on meat or roast veg is delicious. The curry pastes are brilliant, so easy to use. You can rustle up a tasty curry in a matter of minutes. I buy Shemins products and they are superb, I think they beat by far what you can buy in the supermarkets. The Garam Masala is just gorgeous, the free recipe books are worth getting too. A real must for curry lovers.